At Park Avenue Salon we excel in perfection and professionalism. Our main concern is to please our clientele and ensure their return. Collectively, we have been in business over one hundred years. As hair styling professionals, each, with ten or more years of experience, there is no job too hard to perform. "If nature did not give it to you . . . We will.!" Park Avenue Salon is the home of fifteen professional independent contractor hairdressers, one aesthetician, and two manicurists. 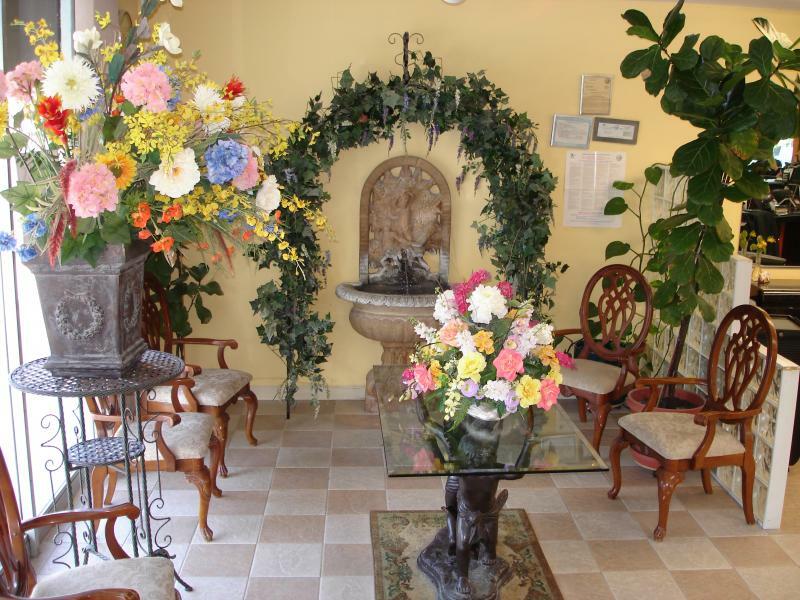 We want to make certain that all of our clients enjoy a relaxing atmosphere and friendly attitude. Park Avenue Salon borders with nearby Burbank, CA. and is easily accessible to other neighboring cities. We are only a few blocks from I-5, (Golden State Free Way) East Alameda off ramp making Park Avenue Salon easy to find. Precision Hair Cuts as well as Trendy Looks. Men Hair cuts by a Licensed "Barber"
"You deserve the attention you have been looking for and we will give it to you!" Consultation appointments via Skype available.